It is always darkest before down and the crypto markets have been in the dark for quite some time now. Many crypto enthusiasts and traders have been wondering whether the blood bath in the markets will abate soon. Prominent cryptocurrencies such a Ethereum (ETH), have seen their glory days above $200 pass them by. The digital asset is currently valued at $172 at the moment of writing this and looks poised for some further decline in the markets. But even with the decline in the crypto markets, the much awaited institutional involvement in crypto investing and trading is on its way. We have the prominent firms of Coinbase, Nasdaq and Bakkt to provide an indicator that crypto and blockchain is going mainstream. It is all a matter of waiting out the current market turmoil. Recent news indicate that the firm has been on a hiring spree despite the bear market. Common logic dictates that they are planning something massive to warrant the massive increment of manpower at the firm. In the last 6 months, the firm has hired 250 staff. The new hires have been spread out in the different offices of Chicago,Tokyo, Dublin and Portugal. Coinbase is going global in a huge way. The firm has also been rumored to be planning a Bitcoin ETF with the Wall Street financial giant of Blackrock. The ETF is likely to track a variety of cyrptocurrencies meaning Coinbase wants to add more digital assets on its platform as earlier hinted with XLM, ZEC, BAT, ZRX and ADA. The word is out that Nasdaq plans on coming up with a cryptocurrency platform in the near future. The firm is one of the largest trading firms on Wall Street and getting into crypto trading is only natural for the firm given the popularity of Bitcoin. The first step by Nadaq, will be to launch crypto-centric analytics products by this coming November. Anyone who has observed how such firms oeprate, they first put out tracking tools for the most popular cryptocurrencies as they work in the background to launch a fully functional exchange. Unconfirmed information also indicate that the firm could be taking advantage of the bear market and stocking up on Bitcoin and other cryptocurrencies. The Bakkt firm that is backed by the owners of the New York Stock Exchange, plans on being launched also this November. 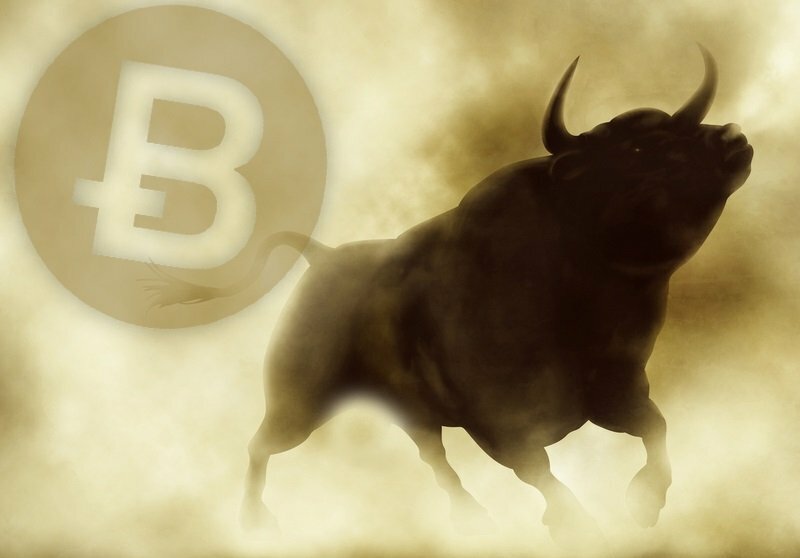 Bakkt will be pushing Bitcoin and other crypto assets, towards mainstream adoption as financial assets. Even before the launch in November, the firm’s twitter page has already gathered 30,000 followers from across the globe further hinting that it has overwhelming support. Its CEO, Kelly Loeffler, has stated on numerous times that she is looking forward to a busy fall/autumn with the launch. She is ready to hit the ground running. In conclusion, the crypto markets are at their lowest right now and the fear is evident that it will get worse before it gets better. However, amidst the short term chaos is the hope that Bitcoin and other cryptocurrencies will become mainstream investment options through Coinbase, Nasdaq and Bakkt.